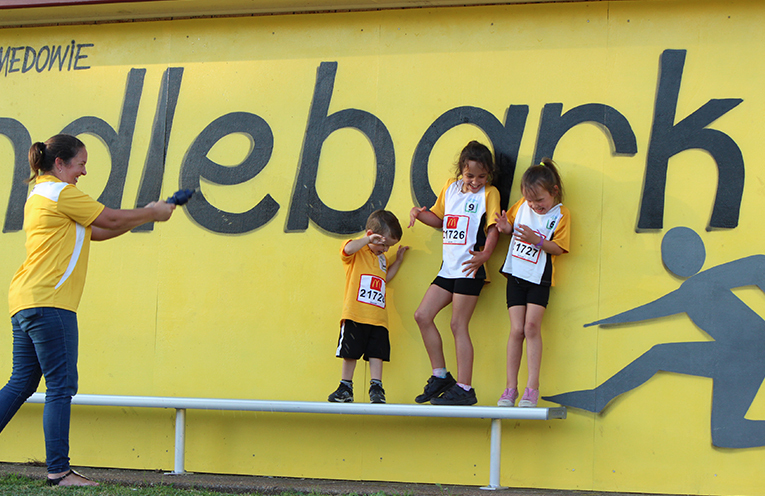 KINDLEBARK Oval is known as the home of Little Athletics in Medowie. 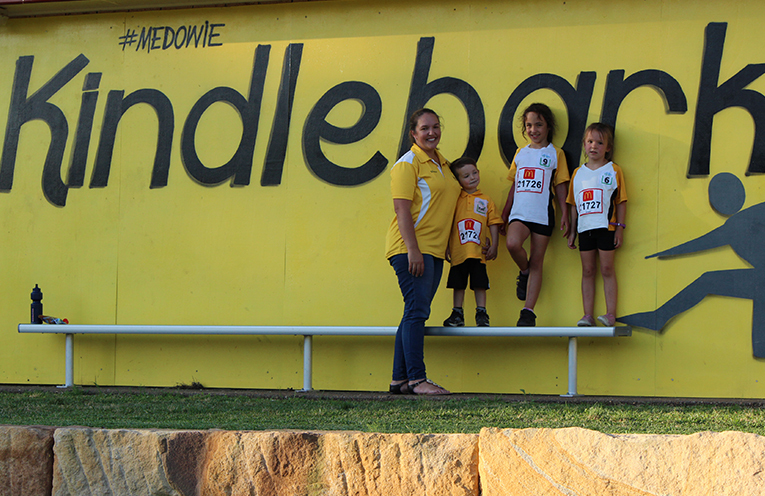 Kindlebark is set to thrive after Medowie Little Athletics was successful in their Hunter Water ‘Love Water’ grant proposal. The Club is one of nine successful community and civic organisations who will share in the $50,000 of one off grant funding. Funding of $10,000 will assist the Club to install rainwater tanks to capture water from the clubhouse roof and to install irrigation infrastructure along the track. The project will see the most used section of the athletics track irrigated with pop up sprinklers, resulting in a healthier playing surface. 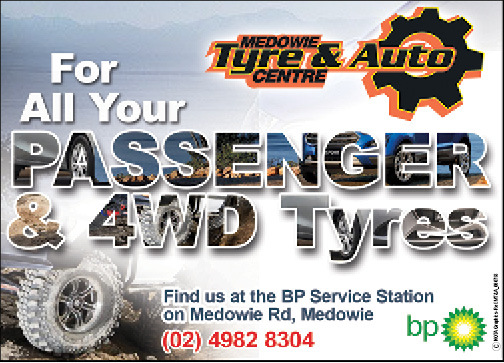 Medowie Little Athletics has been established for many years with some centre records dating back 35 years. The Club meets every Friday evening from 5pm at Kindlebark Oval between September and March. Athletes are currently preparing for competition in the Zone Championships that will be held at Raymond Terrace on 1-2 December.